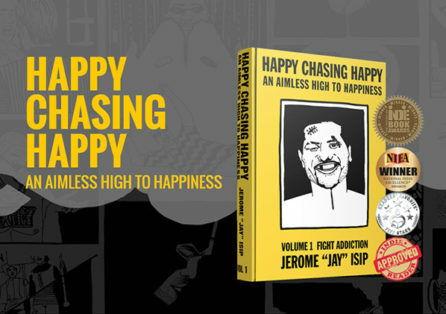 Landing page for the next greatest books from the author of '10 Stacks to Success', Happy Chasing Happy, is one of our most successful projects to date! 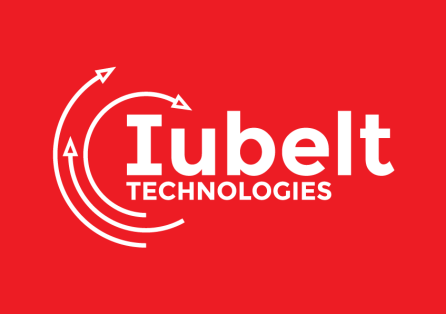 Simple, clean, and versatile logo for a tech startup. Clean, professional, and straight to the point. 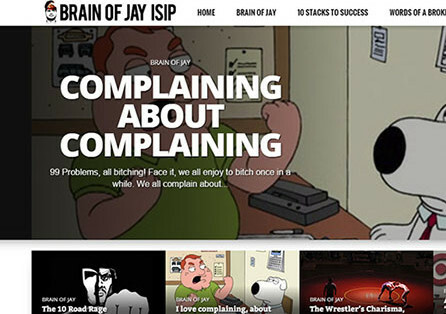 The personal blog of author and entrepreneur, Jay Isip. 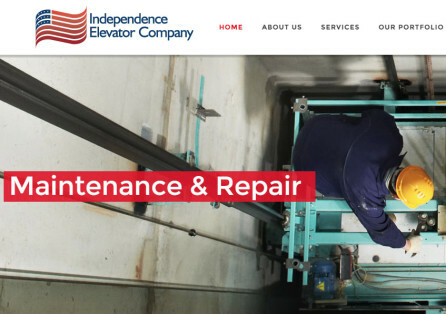 Clean, responsive and focused on content. 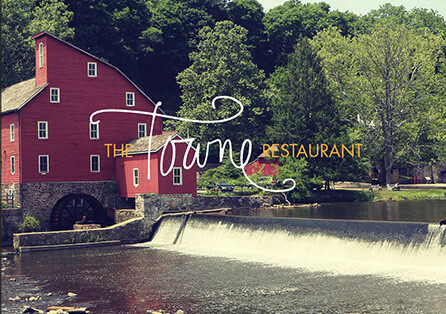 A simple, clean, one-page website for Towne Restaurant, where Clinton eats! 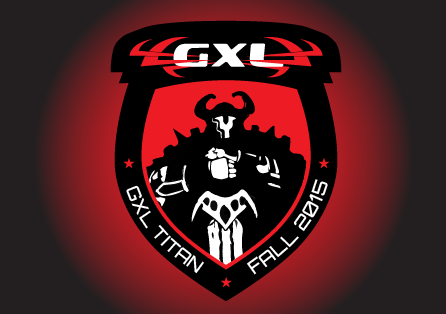 Logo Design and Branding for a 700+ user LAN event! 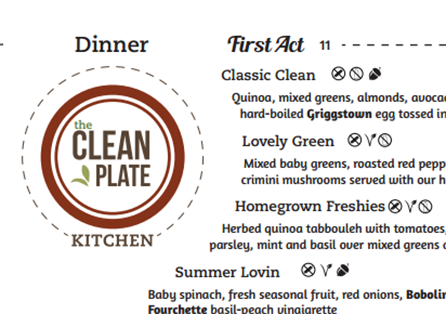 Menu Design and Printing for the Clean Plate Kitchen in Clinton, NJ. 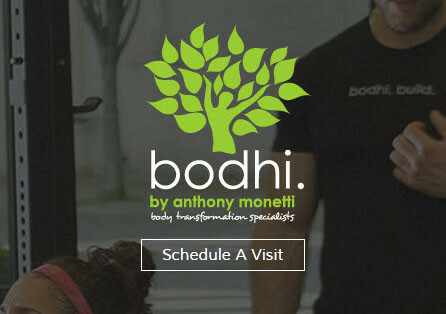 This is bodhi is a complete website build, featuring a transparent slider, schedule integration and live twitter feeds. 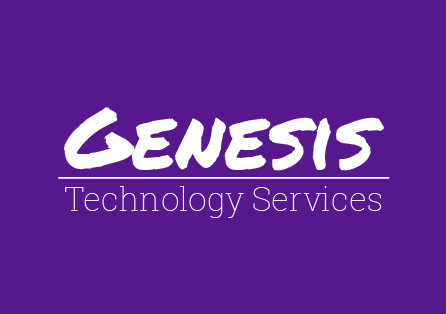 Genesis was looking for something corporate and distinctive. 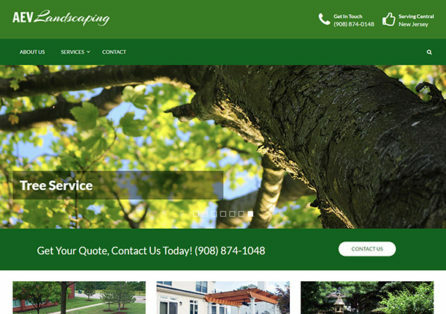 Responsive, retina ready website and SEO friendly local listings. 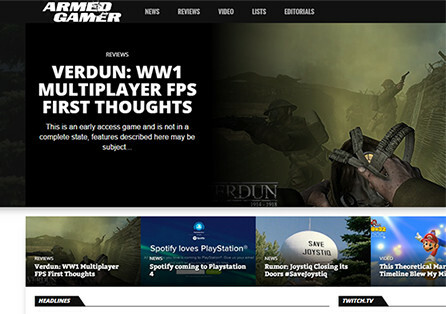 Armed Gamer is one of Ubermotif's most feature rich projects to date, custom graphics, active adsense detection and many, many more. 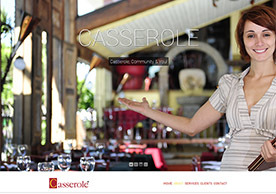 See how Casserole, LLC elegantly displays their message in one page with a clean modern parallaxing website. 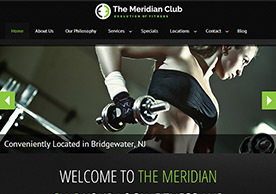 A dark theme with green accents with stunning images for this cutting edge gym located in Bridgewater, NJ. 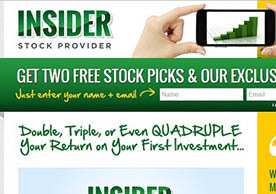 Insider stock provider features custom graphics, animated video and a fully integrated SMS system to send out live stock tips. 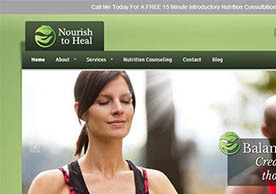 Local registered dietitian Nicole Schaldone was looking for a way to display her services and programs online for her new company Nourish to Heal. 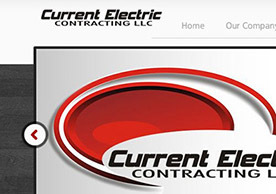 Current Electric was looking for a way to reach more customers. 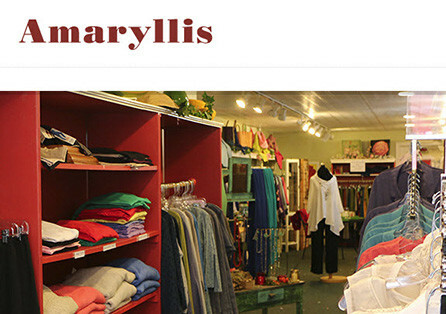 With our help we created a website and mobile site to display their wide array of offered services and products. 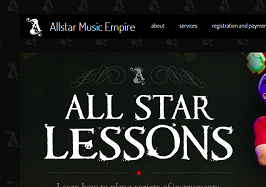 All-Star Music Empire’s new, feature rich, fully responsive website, with custom branding, content, and design. 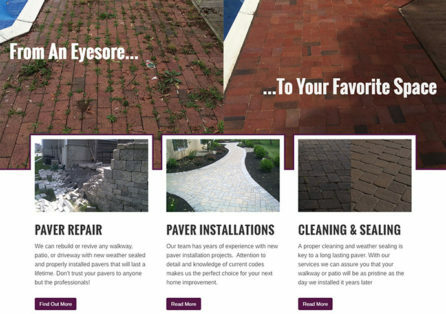 We applied our innovative blogging and SEO strategies for NJ Paver Restorations and saw a drastic increase in traffic and page rank!